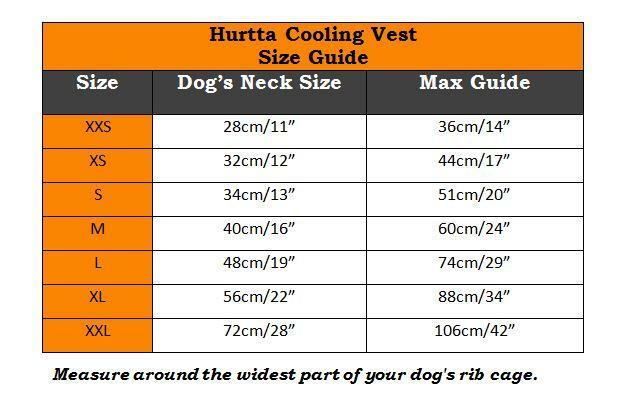 The Hurtta Cooling Vest is designed to make your dog more comfortable in hot weather and when exposed to the sun. 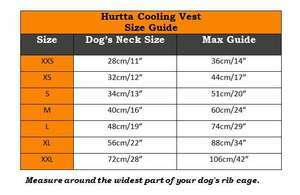 This cooling vest is ideal for hot summers in the garden, training, active dogs and for outdoor dog shows. 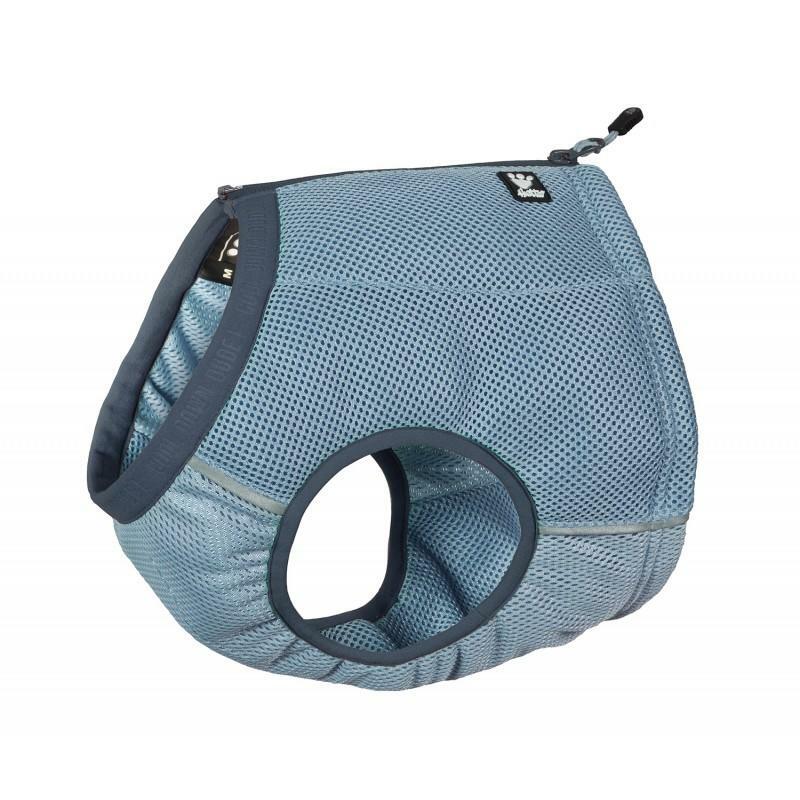 The cooling vest cools the dog’s back and chest giving protection to the heart region, vital for circulation and helps to make the heat more tolerable. Simply dip in cold water, wring out and cool down. 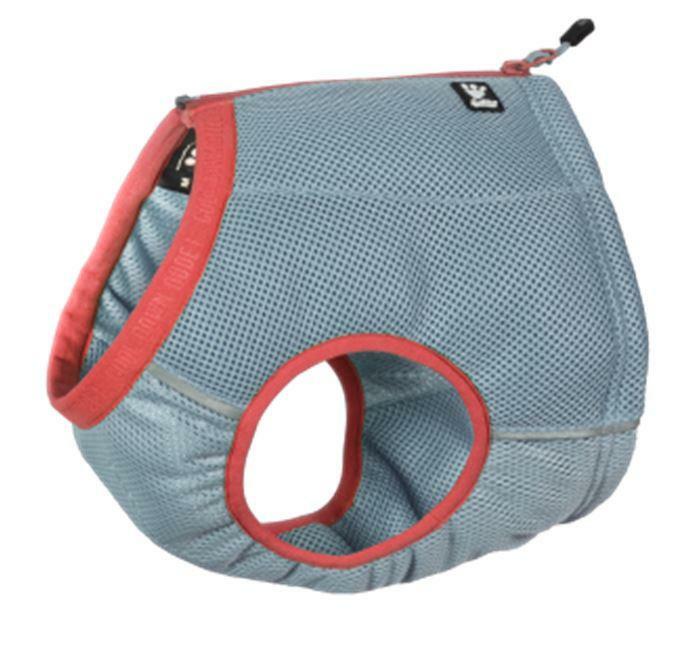 The coat has a zip on the back for easy on and off. Double absorption capacity in comparison with terry cloth coats.